Just getting here? 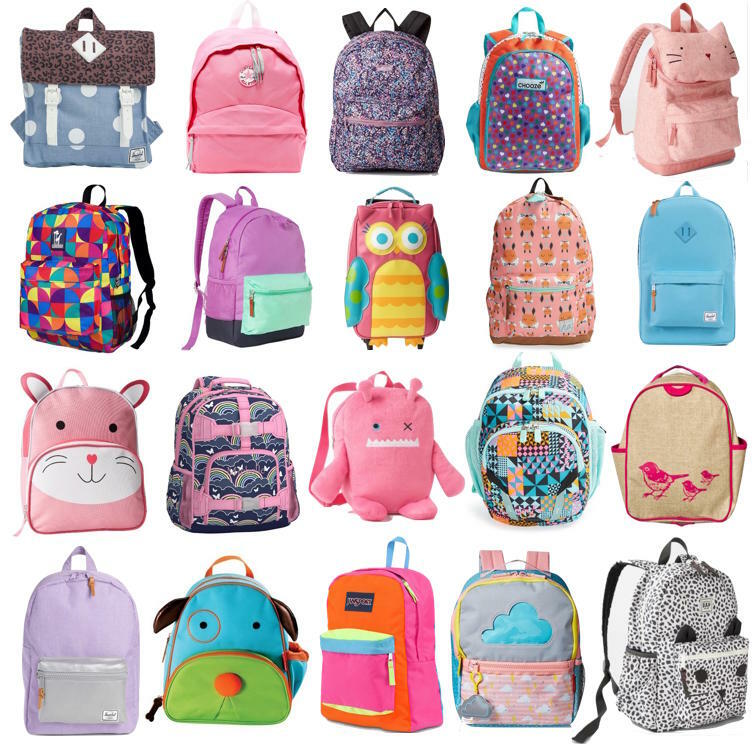 Check out my 2016 backpack picks. I’ve already started thinking about back-to-school shopping but she really won’t need much in the way of supplies, save from a backpack to carry the essentials- you know, a laptop, her cell phone, makeup, keys. Kidding. It will probably sit empty in our mudroom but I made the mistake of mentioning getting a backpack and we went to the mall the other day and tried a few on and she was NOT HAPPY that we left without a new “bag-pack”. That night she was telling Chris, “mommy is going to buy me a backpack and a suitcase for the airport” – nice try, toots. 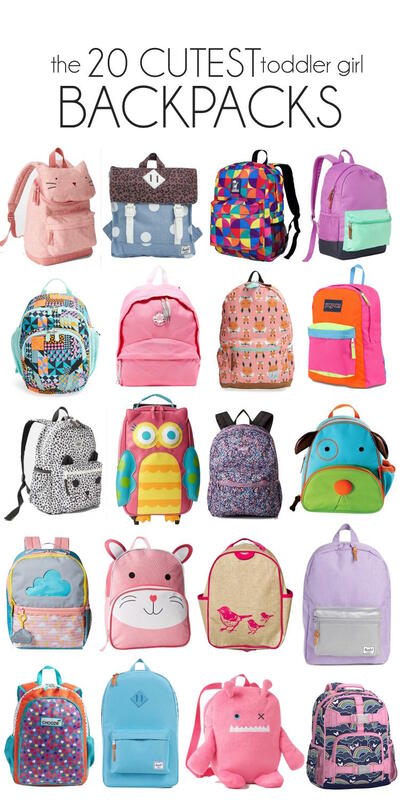 Which is your pick for Quinn’s first backpack? Red White and Blue Style for Minis - America!